All information provided or published by Autism Canada is for informational purposes only. You are responsible for the choice of any treatment or therapy option or service provider. Reference to any treatment or therapy option or to any program, service, or treatment provider is not an endorsement by Autism Canada of the treatment or therapy option, program, or service referenced. 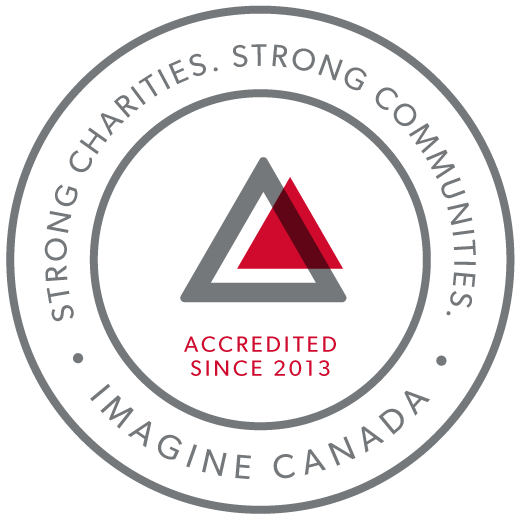 The linking to or from this site to independent outside organizations websites does not imply on the part of Autism Canada any endorsement or guarantee of any of the organizations or information (including the right to display such information) found on their respective Web sites. We recognize your right to confidentiality and pledge to protect your privacy. We adhere to the privacy guidelines of both the Canadian Marketing Association and Imagine Canada.